Thank you for your interest in being a part of the Whitaker Center team! 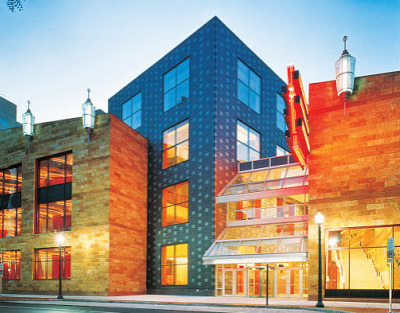 Located on Market Street in downtown Harrisburg, Whitaker Center is Central PA’s premier destination for entertainment and education. From hands-on science in our Harsco Science Center, to a premium large format movie experience in Select Medical Digital Cinema, to live performances inside Sunoco Performance Theater there’s always something exciting going on at Whitaker Center! Join our team and help us further our mission of serving our community through education, entertainment and art. If you have a passion for delivering excellent guest service and love the idea of working to fulfill a mission with a dedicated group of individuals, then we encourage you to apply. Whitaker Center is an Equal Opportunity Employer. We’re always looking for volunteers to serve as ushers and interactors at Whitaker Center. We offer great perks and flexible shifts! Looking for an internship? We have several internship positions available in over a dozen departments.